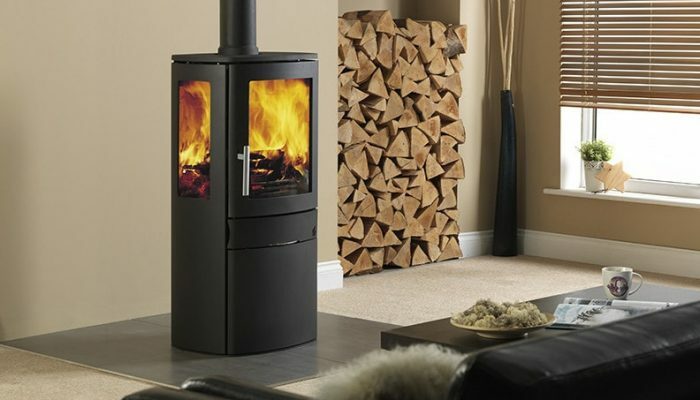 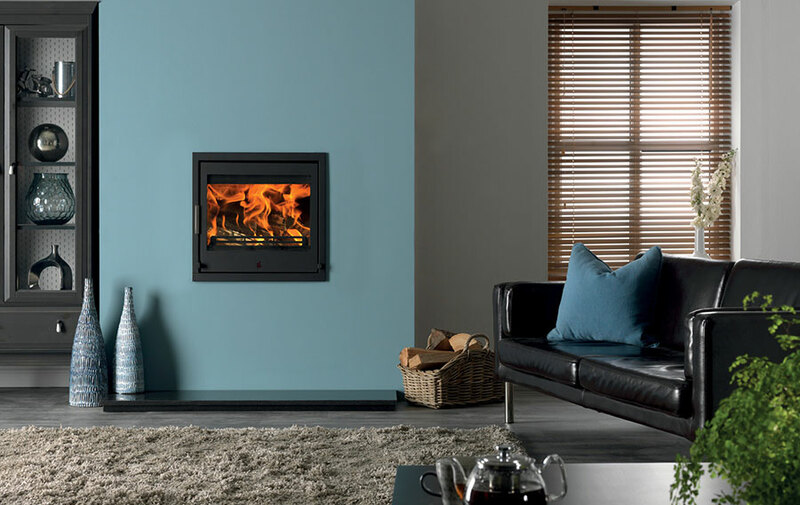 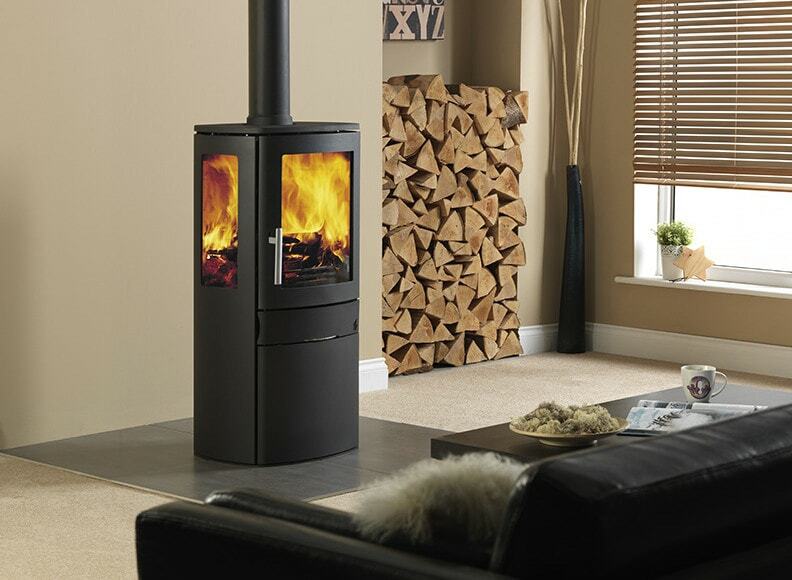 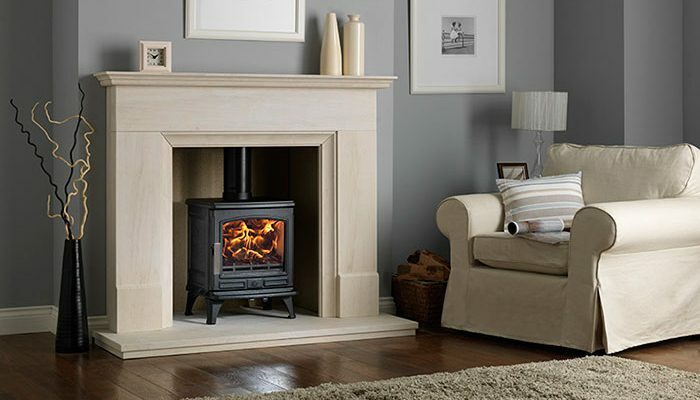 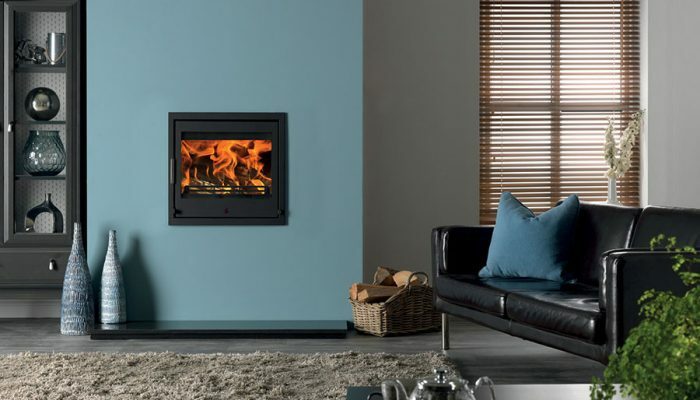 ACR Heat Products is a leading manufacturer of wood-burning, multi-fuel and electric stoves. 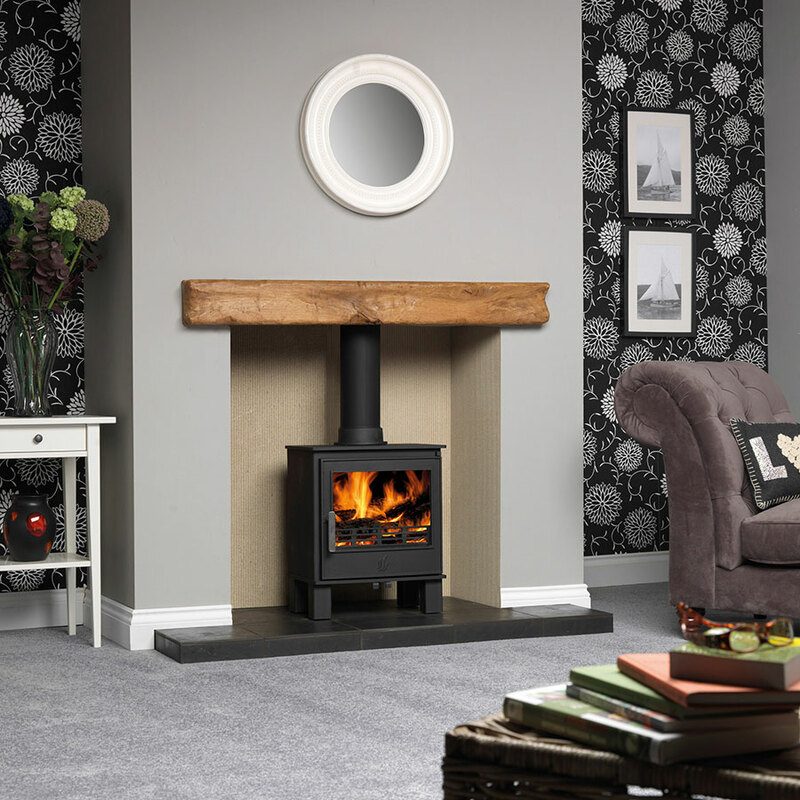 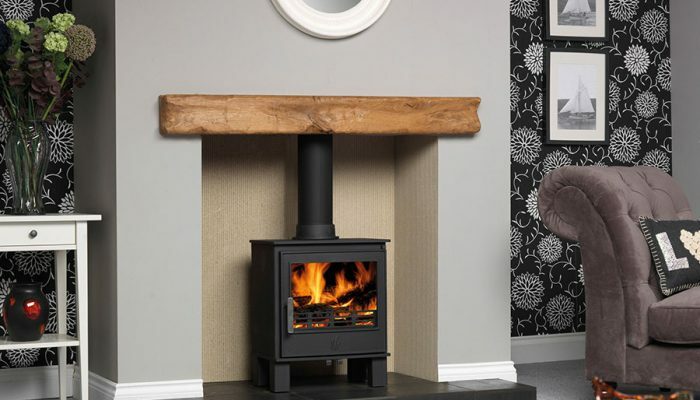 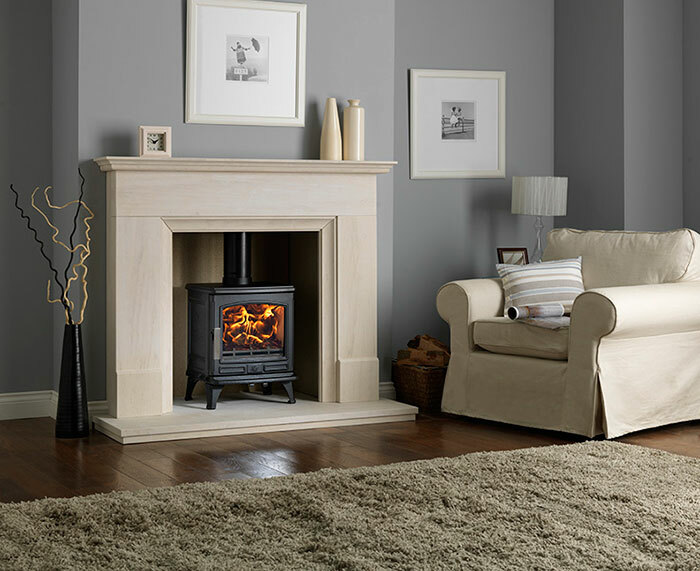 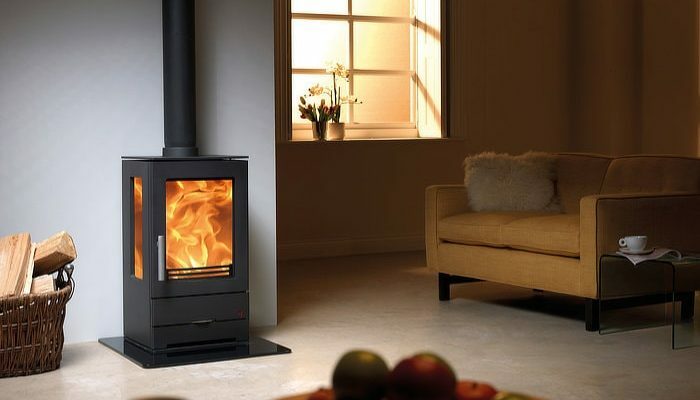 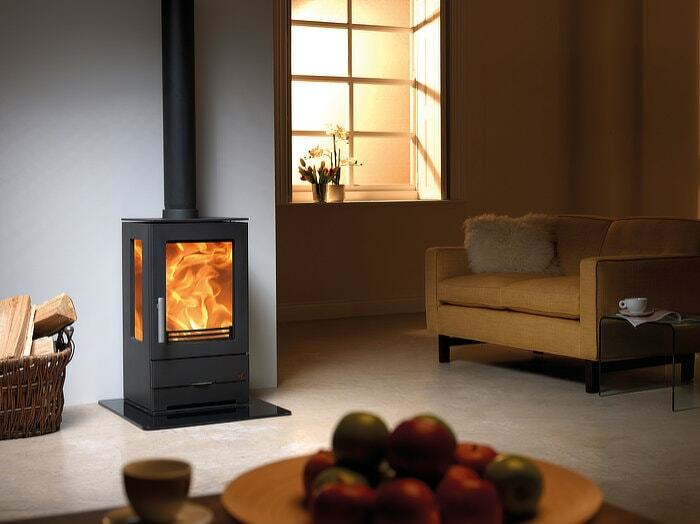 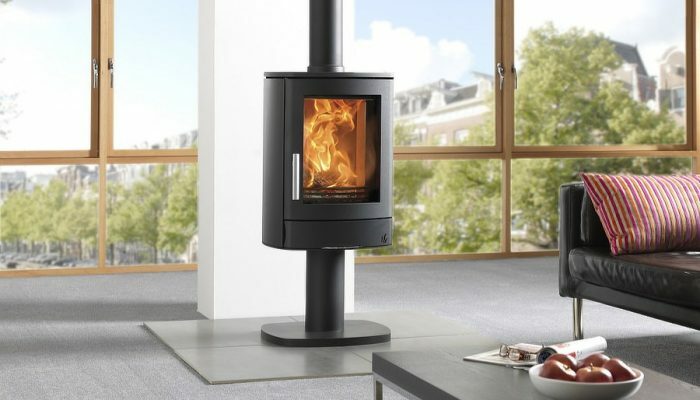 Their products are designed with the confidence of over 30 years’ experience, and includes their own original range of multi-fuel and electric stoves. 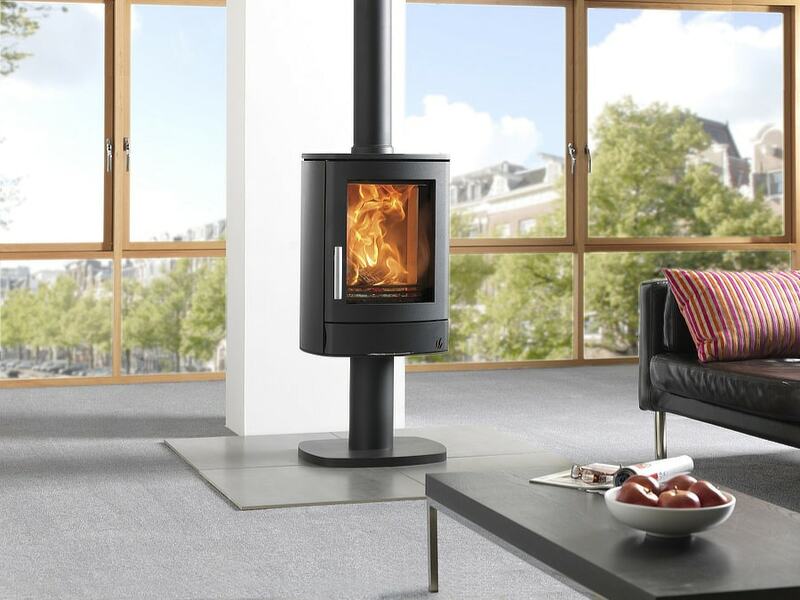 Honouring quality, safety and performance, the majority of their stoves come with a 125mm diameter flue spigot, conforming to UK standards. 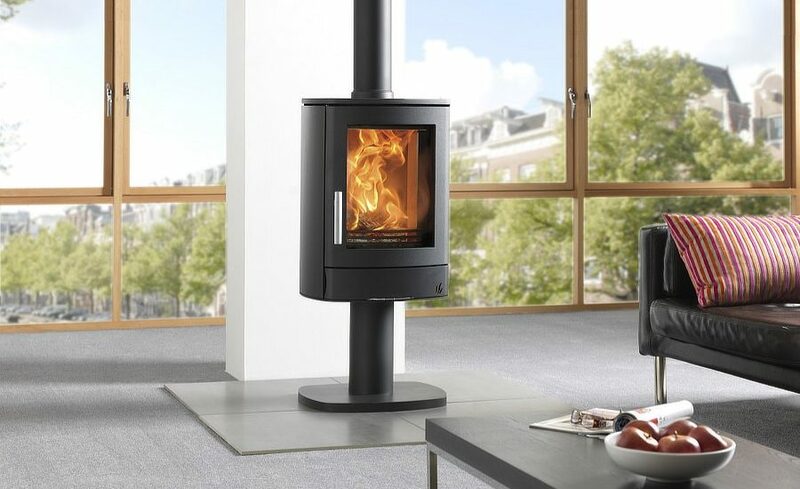 Each multi-fuel model is also smoke exempt, meaning you can enjoy burning wood in smoke controlled areas.